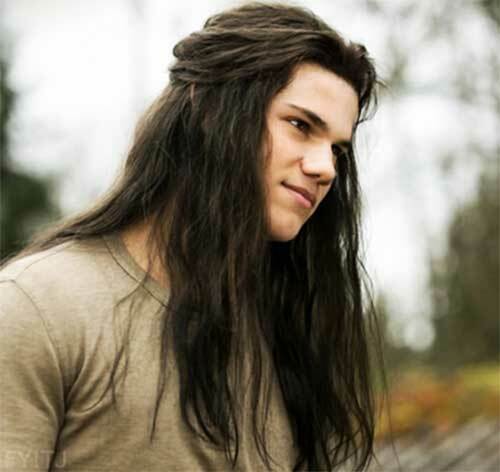 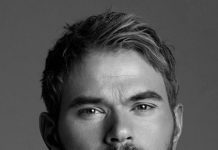 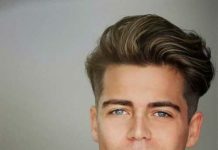 As you may noticed that long hairstyles have been in trends for men for several years recently. 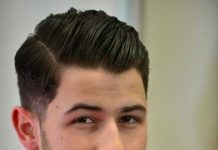 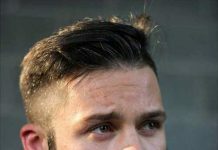 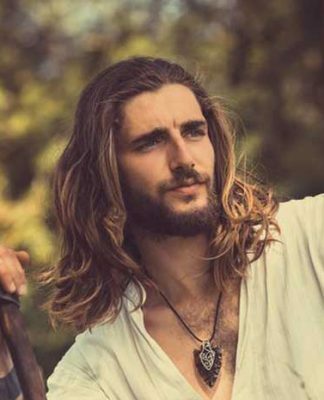 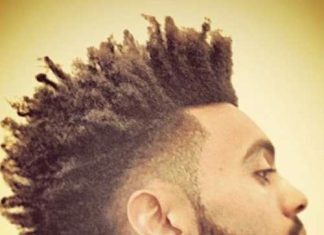 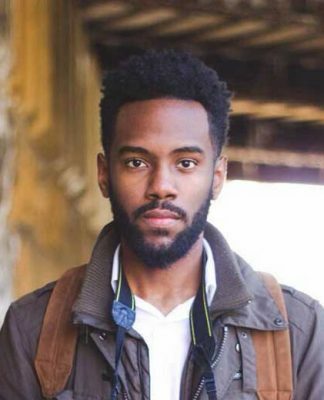 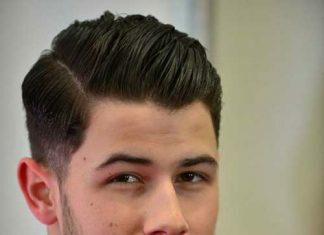 Obviously there’s the man bun, the internet’s favorite hairstyle and women adore this hairstyle. 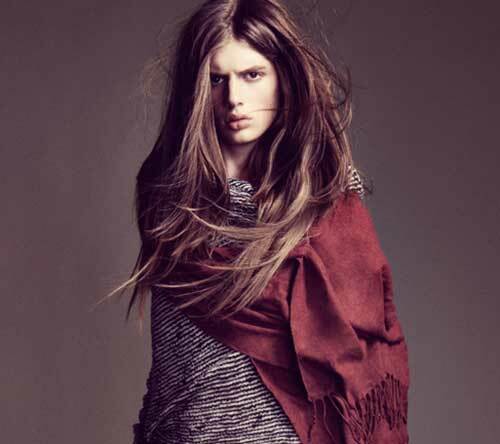 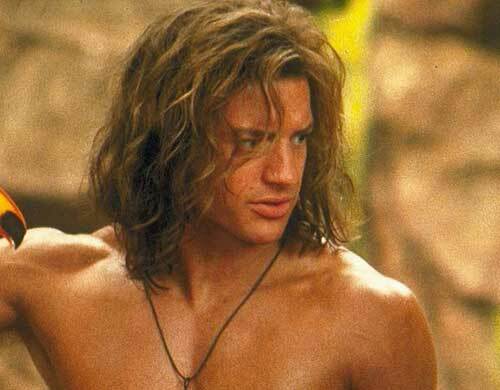 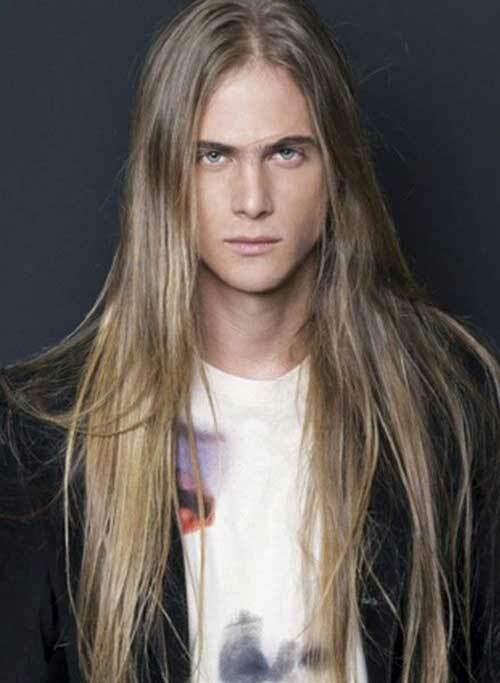 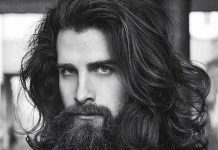 Long hairstyles can be so versatile for men. 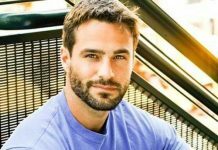 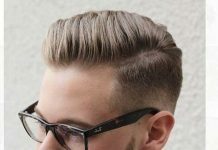 You should choose the best haircut that suitable for your hair type. 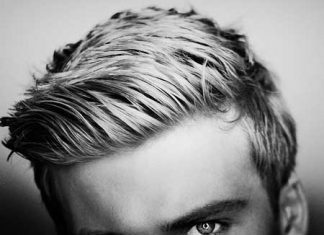 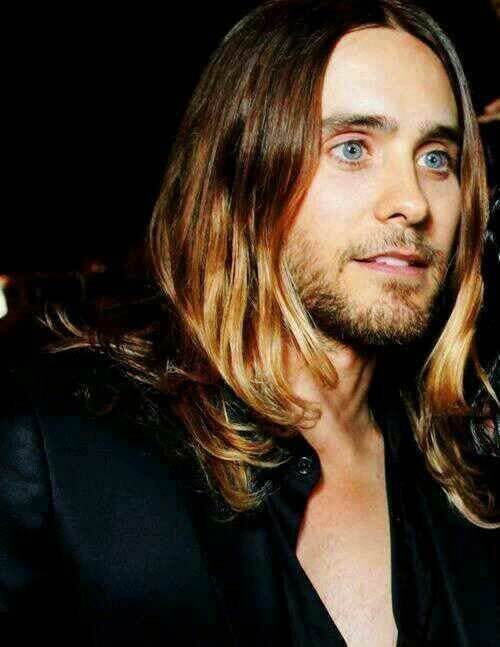 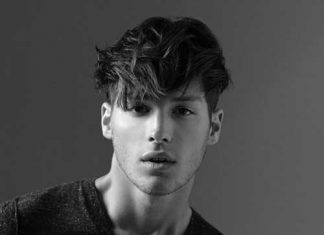 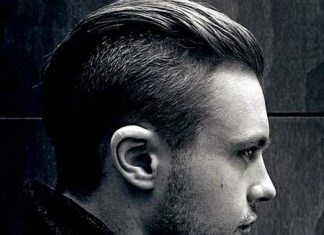 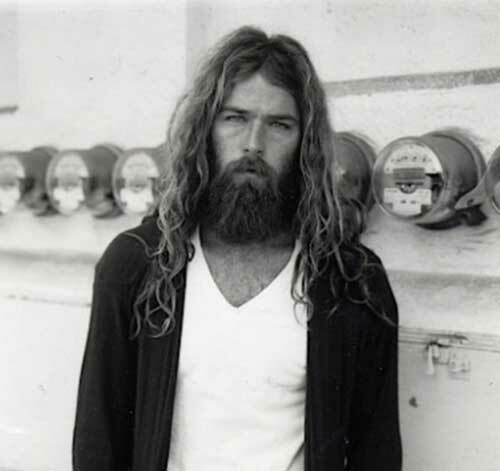 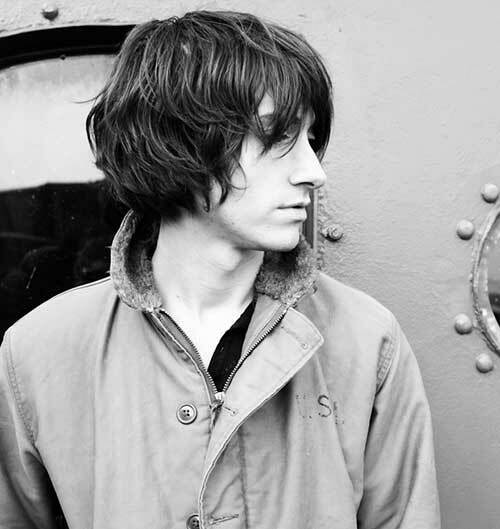 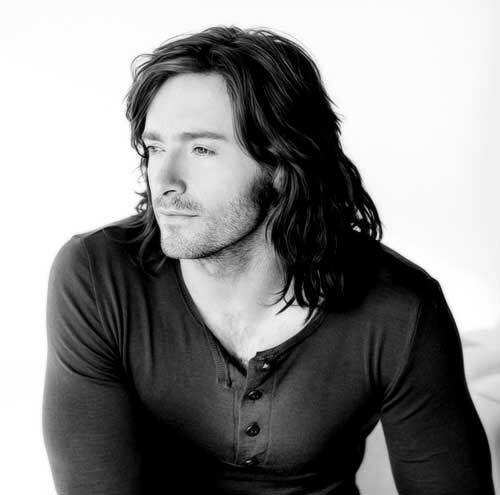 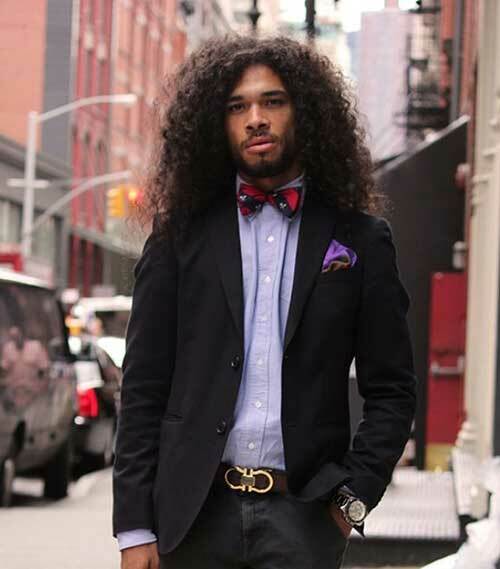 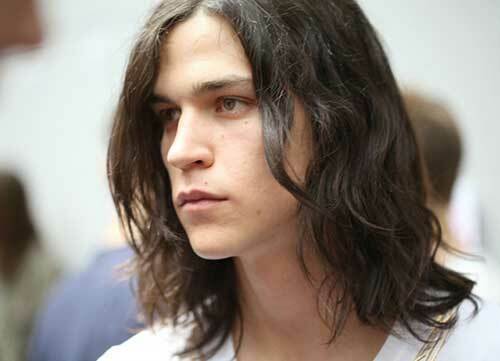 Medium to long hairstyles with layering is the best look for men with wavy hair. 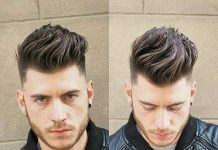 Layering will help you to style your hair much more easily. 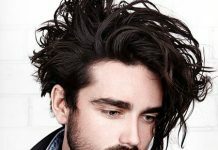 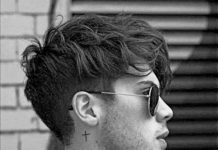 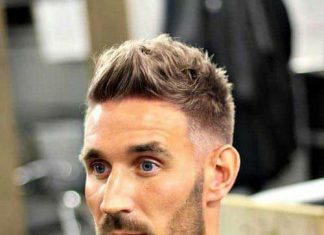 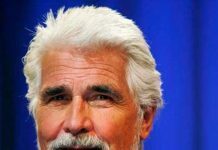 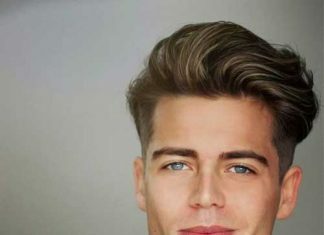 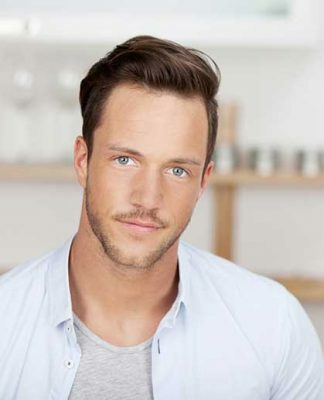 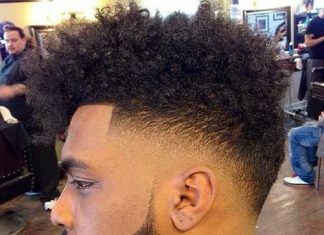 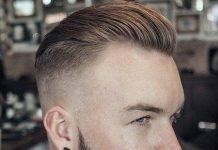 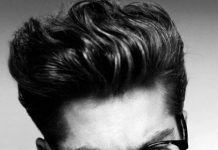 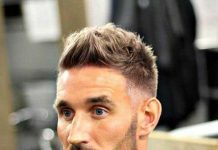 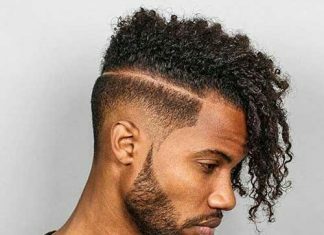 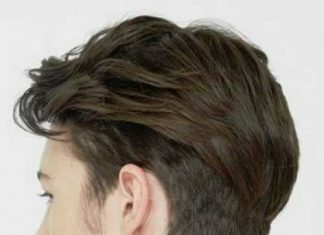 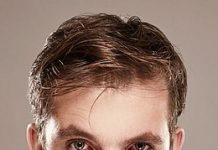 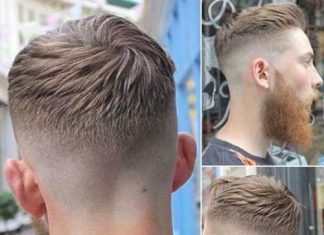 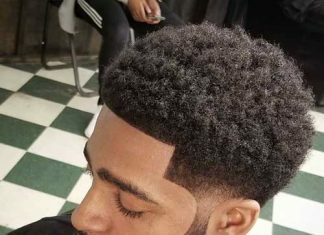 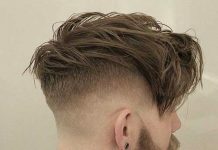 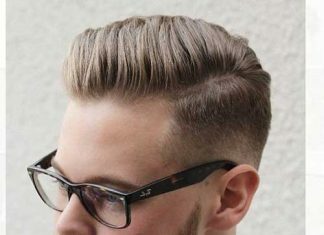 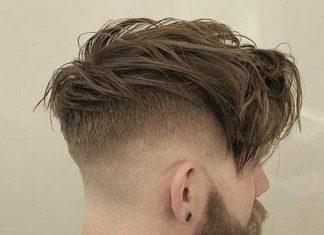 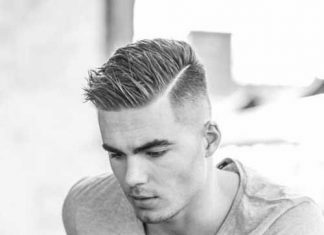 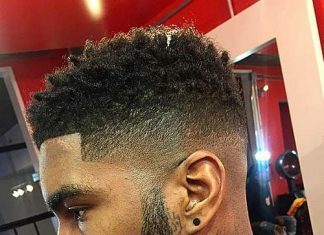 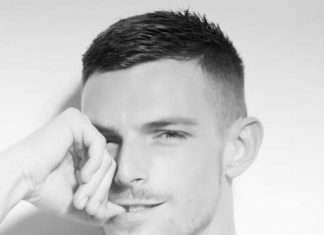 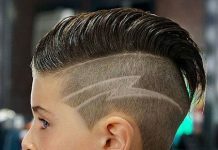 If you think that you will have trouble while maintaining your hair in longer lengths, long hair combined with a fade or undercut would be great for you. 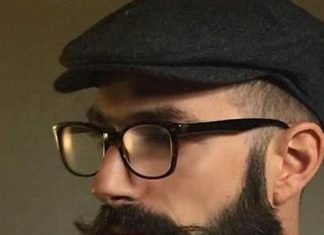 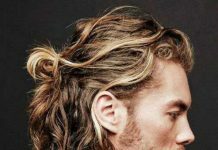 Man bun is another story… It is very easy to sport and cool way to get your long hair out of your face. 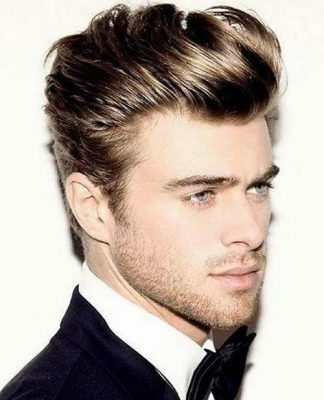 You can go with wet looking low bun for special events or messy buns for casual looks. 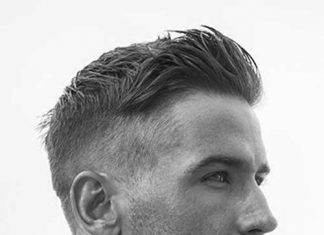 Half bun style is also very popular among both men and women. 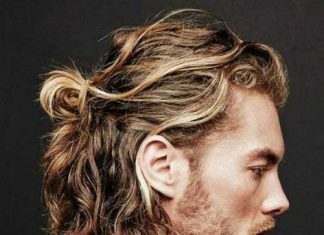 You can pull of any bun style you live by just watching videos or just getting some inspiration from our gallery!